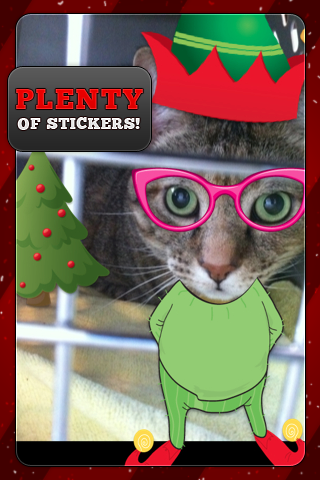 10 holiday stickers that you can only get with Elf Ur Face Pro! 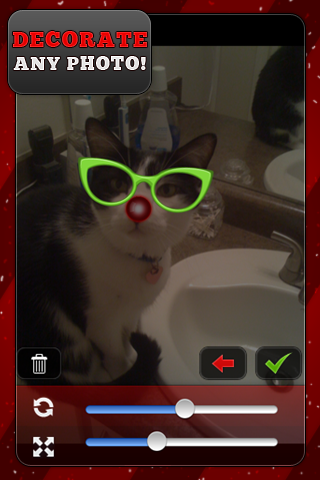 Elf your friends and yourself with Elf Ur Face Pro! 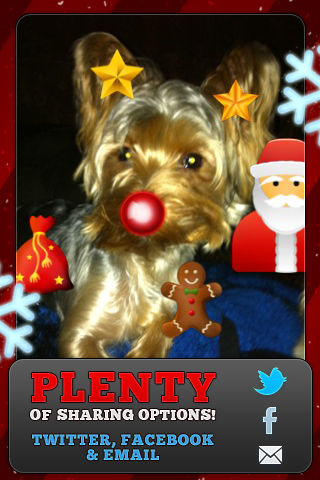 Select or take a new picture of your friends and family, and decorate them with holiday stickers. 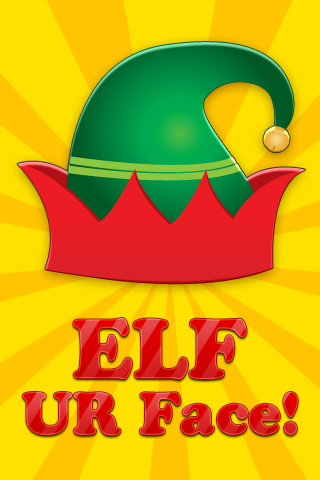 Be sure to get in the Christmas spirit, and send everyone the elfing fun via email, Facebook, and Twitter! - 10 holiday stickers unique to Elf Ur Face Pro! Other Apps by TinyCo, Inc.